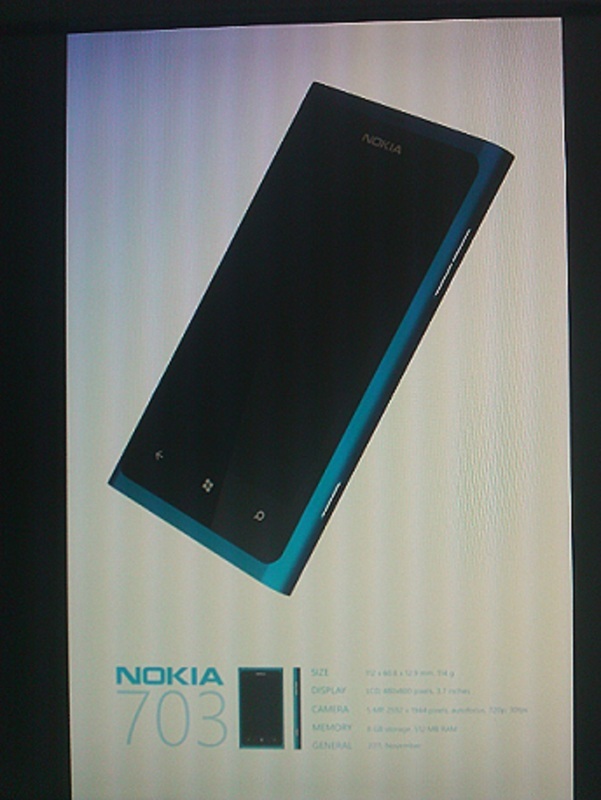 A tipster sent WMPU this snapped shot of a phone that might be the Nokia 703. Now, something like this would be easier to fake than an actual screenshot, because shooting a computer screen with an actual camera hides a myriad of flaws. Seems a little on the underpowered side, wouldn’t you say? I’d at least hope for 16GB of storage, and a slightly better screen than that. What do our readers think? Real? Fake? Underwhelming? Awesome?